We had a couple of hours on Saturday morning to take photos around Bristol. 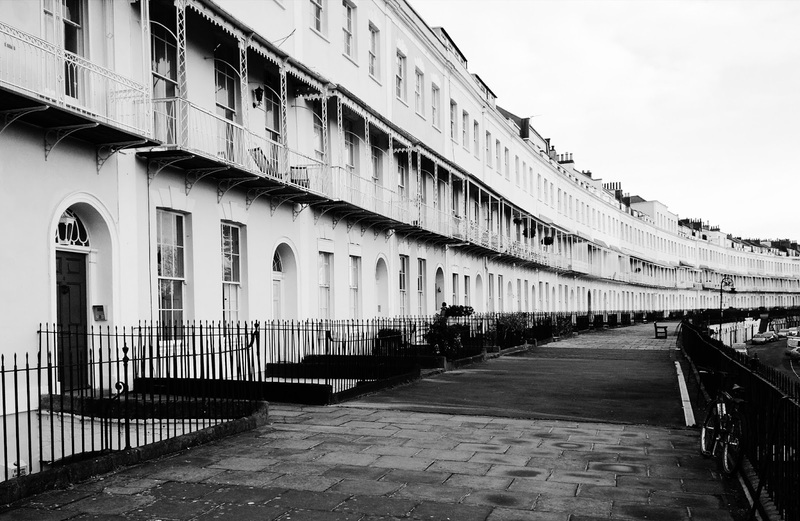 It was a crisp, cold, sunny day and we started close to our hotel with the Georgian Terraced houses in Royal York Crescent. Then we went down to the river and the SS Great Britain and on to the harbour. A few good shots here but it was clouding over. On to the nearby cathedral before heading back to the hotel. After a short break to check out of the hotel there was just time for a few daylight shots of the Clifton Bridge before heading off to Exmoor.